Did you wonder why the people in Falmouth, who live near the wind turbines, are losing sleep, becoming ill and even abandoning their homes? Did you wonder why people are affected by wind turbine noise more than air plane and traffic noise? Did you wonder why people in Scituate have insisted on more stringent tests than the wind turbine owners? 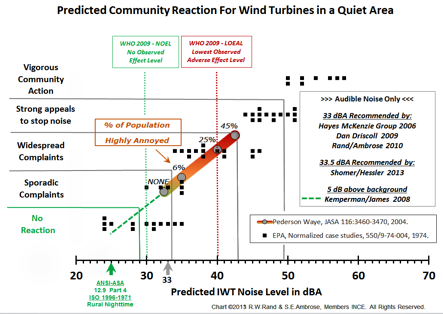 Research by Stephen Ambrose and Rob Rand explain why it is no wonder that people hear and are bothered by industrial wind installations. 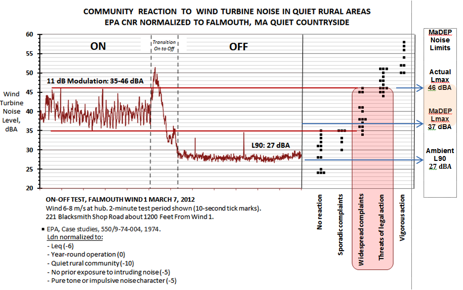 ← Falmouth’s Town Turbines–Becoming History? Peaceful civil disobedience does not threaten the safety of anyone.And, should people in a free society feel the necessity to make such a statement do it ! The Falmouth Select Board has stepped up to the plate for all the citizens of Massachusetts. Falmouth spent almost $400,000.00 on talks between abutters and public officials and twenty six meetings. The installation of commercial megawatt turbines shows compellingly that the symptoms and illnesses called Wind Turbine Syndrome and Vibro-Acoustic Disease are caused by exposure. 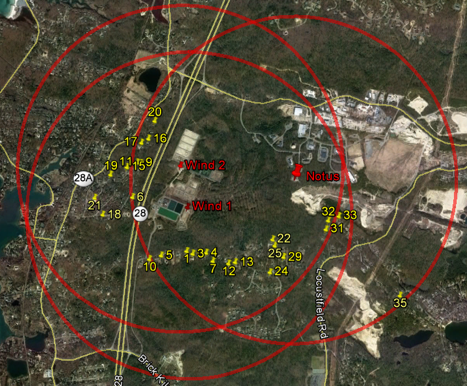 This is the low frequency noise from the large megawatt turbines in residential locations. The state noise regulations were written in the 1970s long before wind turbine installations. The Massachusetts Model Bylaws written in the 1990s by the state of Massachusetts were written for 660 Killowatt turbines. In the last few years the large megawatt turbines have been sited near residential homes.